BRAND NEW Townhome. 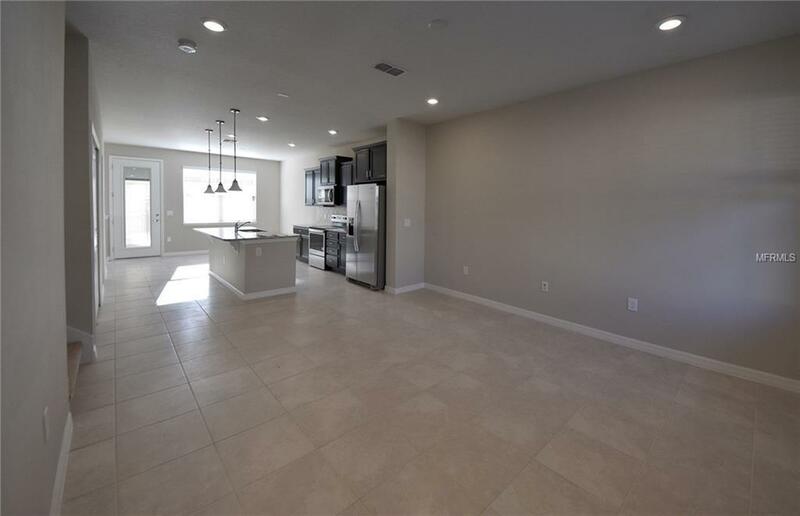 Feel right at home in the open kitchen and gathering areas. 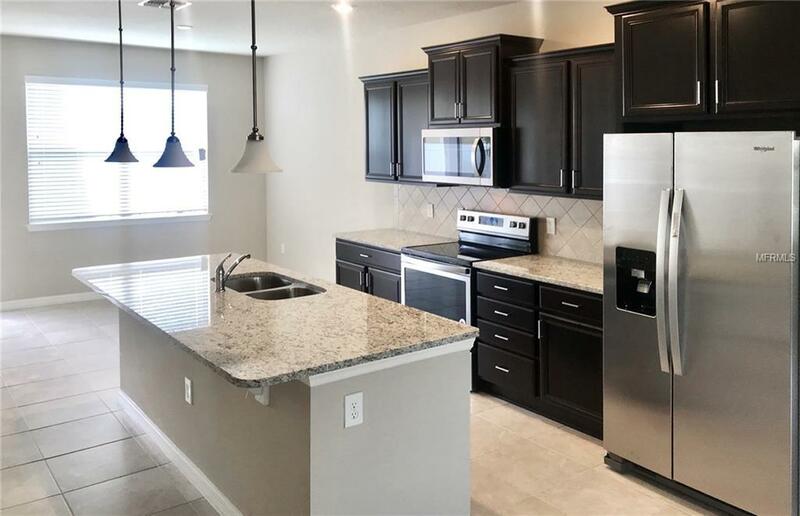 The kitchen features NEW stainless steel appliances, NEW granite countertops, and NEW maple cabinets. The bright cafe has windows overlooking the courtyard/breezeway that leads to the 2 car rear garage. On the second floor, retreat to the master bedroom complete with walk-in closet and on-suite bathroom with double sink vanity and glass-enclosed shower. The second bedroom also features a walk in closet and on-suite bathroom. The laundry room is on the first floor complete with NEW washer and dyer and extra storage under the stairs. 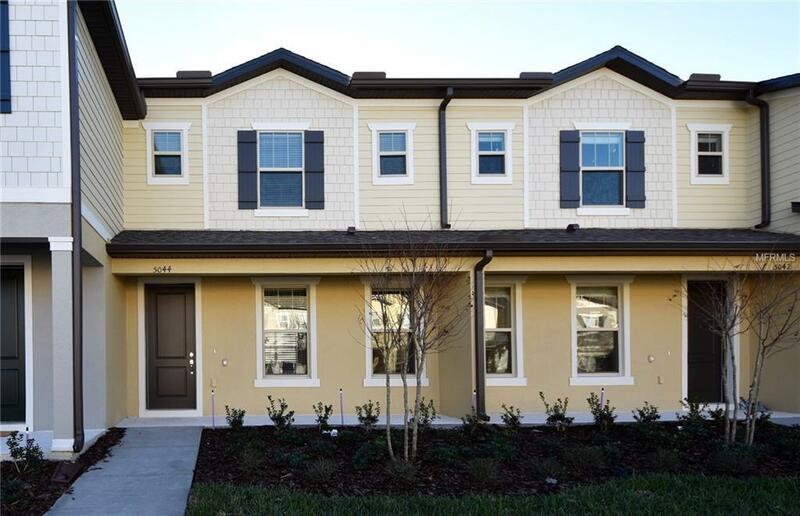 This home offers convenient location only 5 miles down Narcoossee to Lake Nona and 417.